Choosing the right food service tray for your restaurant or cafeteria may seem easy enough, but once you dive into the world of options it can be a little overwhelming. With a variety of sizes, styles, materials and colors available, how can you be sure that you are investing in a tray that will do your business good? To answer that question we did the research for you. Let’s take a look at how to select the right tray for your business and your budget. Consider the design of the front and back of the house areas, and consider the type of customer you are serving. Will the tray’s style, shape and size fit my storage and service areas? Will small children or customers with disabilities be using the tray? What size tray will fit in the dish rack and can it pass through a conveyor dishmachine? 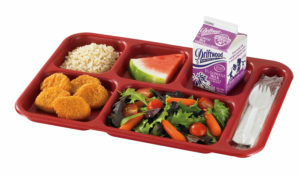 Compartment trays are great for kitchens such as those in prisons, hospitals and elementary schools, where specific portion sizes are served. 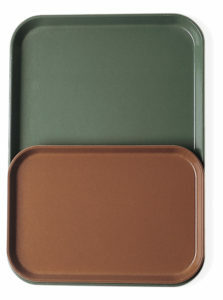 Flat trays, or fast food trays, are great options for food service operators offering a variety of plated dishes. 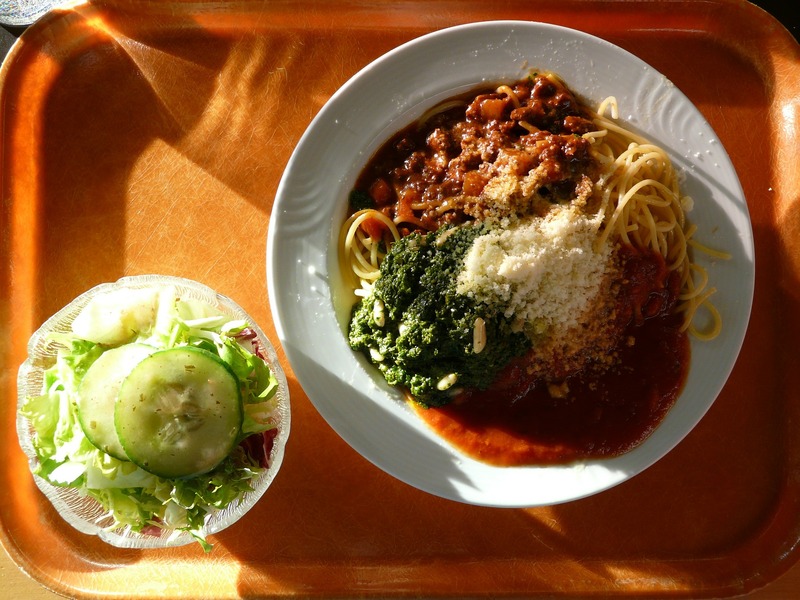 That makes them perfect for quick-serve restaurants, fast casual restaurants, buffet style restaurants, corporate lunch programs and secondary to college-level school cafeterias. Trapezoid shaped trays are ideal for food service operators looking to get the most tabletop space and increase seating capacity. 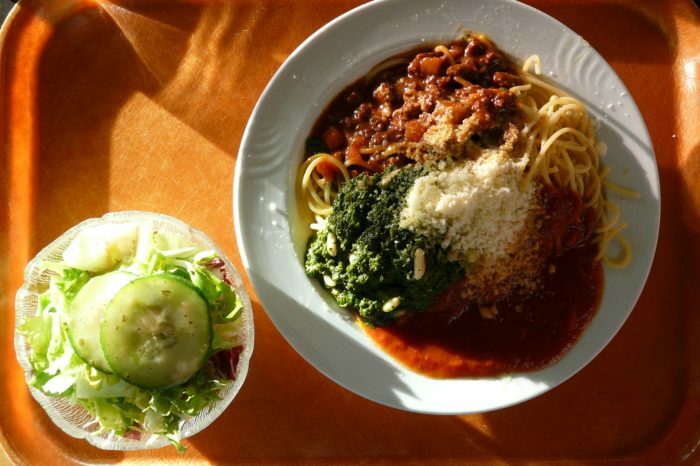 This is a great choice for food courts, room service, hospitals and schools. Meal delivery trays are compartmentalized and keep portioned food from sliding around or spilling off the tray during transport. Tray inserts are great for prepared food that is going to sit in hold or cold warming units before being delivered. Available in fiberglass or plastic construction, food trays are built for durability and constant use. Fiberglass trays are typically available in flat and trapezoid styles, while plastic trays offer flat, trapezoid, compartment, inserts and meal delivery trays. Whether you use a color code for various cafeteria programs or simply want to match a color scheme within your restaurants design, there is a true rainbow of hues are available in all styles and sizes. The right food service tray will enhance your operation’s goals and will cater to the experience you wish to provide the diners in your establishment. Top 10 Restaurant Marketing Tips for Holidays and Special Occasions	What’s a Ramekin and What Size Do You Need?